Leicester based personal training studio. The ideal choice for results-based 1-on-1 or group PT sessions. Strength training, HIIT classes & fat loss. The Armed Forces Covenant allows Function Jigsaw to support those who serve our country during and after their service by providing them with discounted treatment on any injuries, rehab or issues. British Ski and Snowboard (BSS) is the National Governing Body for Skiing and Snowboarding in the United Kingdom. Function Jigsaw lead the injury management side of that association. The Leicester full and half marathon is the premier running event to take place in the city centre each year. LOROS Hospice is a local charity that cares for over 2,500 people across Leicester, Leicestershire and Rutland. They provide free, high-quality, compassionate care and support to terminally ill adult patients, their family and carers. Matt Bottrill has achieved everything he wanted to in cycle racing. Now he is coaching his own team of riders. He has added triathlon training to his workload and thrown swimming and running into his daily routine. Function jigsaw screen his riders and suggest ways to improve their performance by those small, yet key, margins. 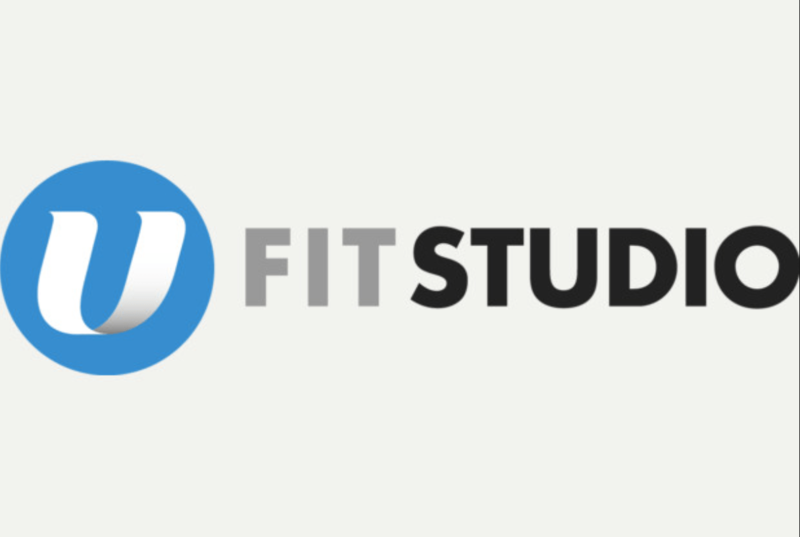 UFit Health Studio is based in Leicester offers a high-quality, bespoke service with friendly and award-winning trainers who are committed to pushing clients to achieve their most ambitious goals with compassion.